May buy 2 for yourself and 2 additional as gifts. May redeem any quantity for groups. Only valid at the Lehi location. Harness and shoes not included ($5 extra). Must use entire value in 1 visit. Must sign waiver. Children under 18 years of age must have parental/guardian consent. Expires 4 months after purchase. See the terms that apply to all deals. 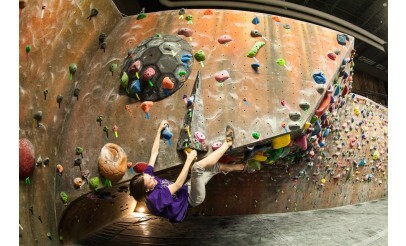 The adult day pass is for ages 12 and older. 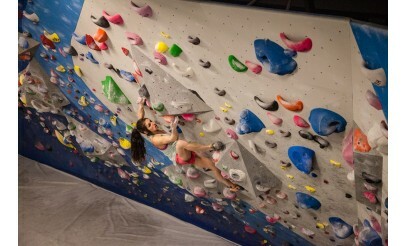 It includes full access to the Momentum Climbing facility in Lehi, including the climbing area, fitness equipment, and showers. 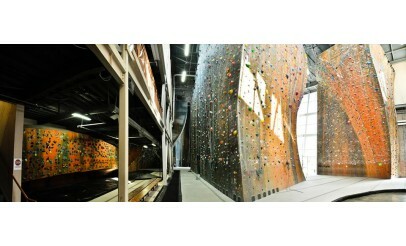 Momentum Climbing in Sandy, Utah has over 20,000 square feet of epic climbing. 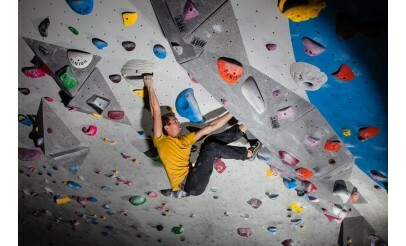 The focus at Momentum is to provide the customer with the best climbing experience.